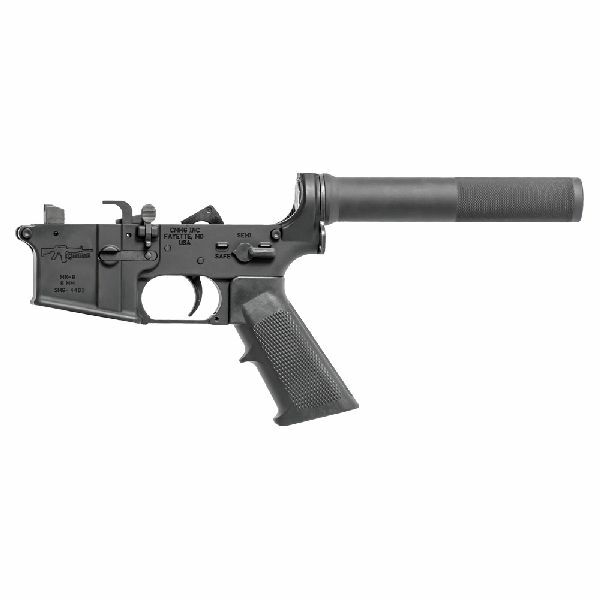 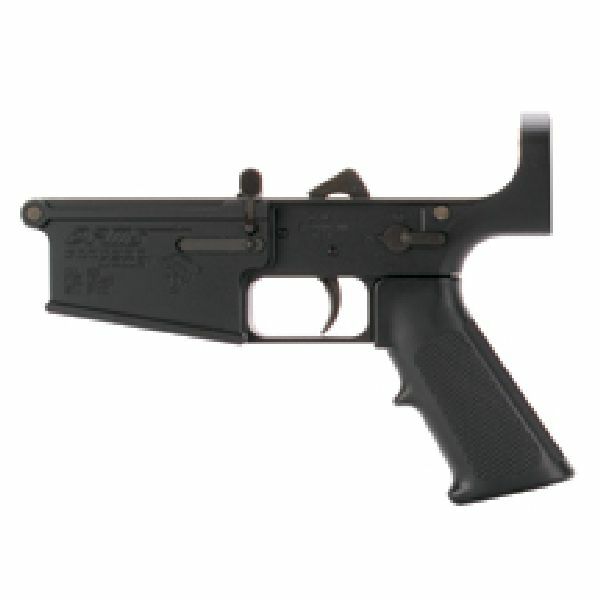 This page contains only items related to the AR family of Weapons. 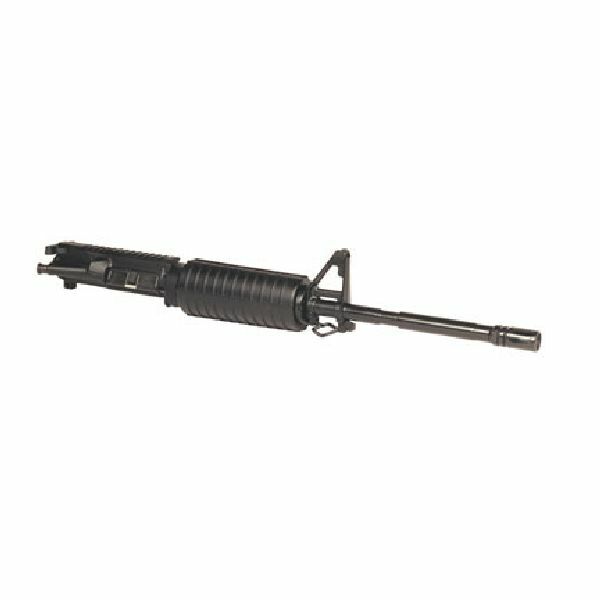 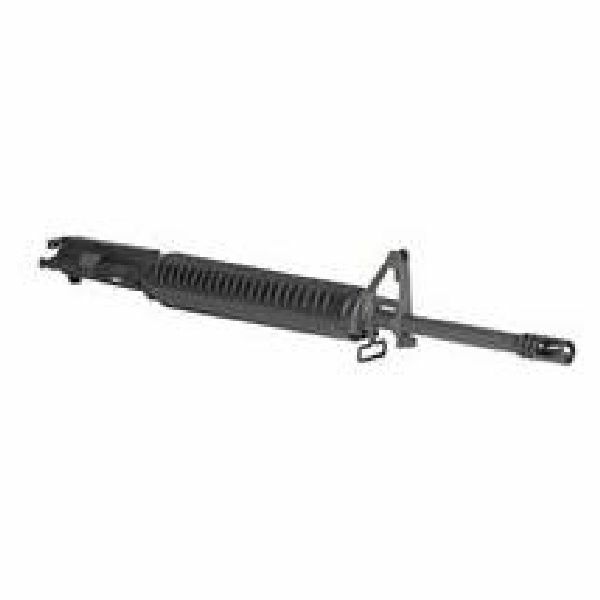 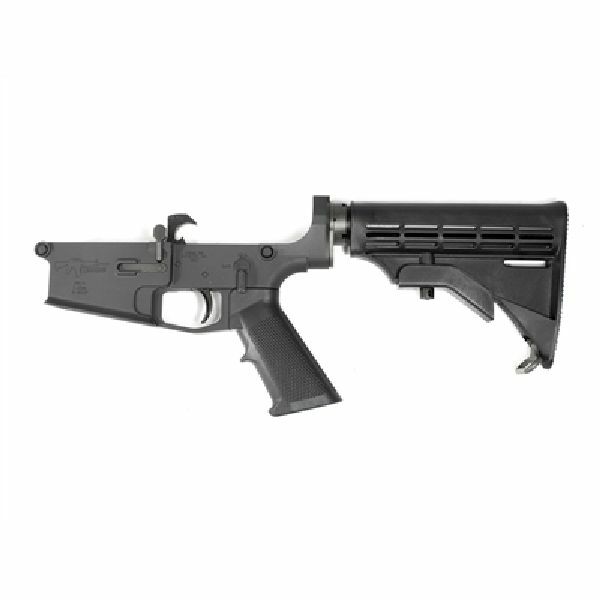 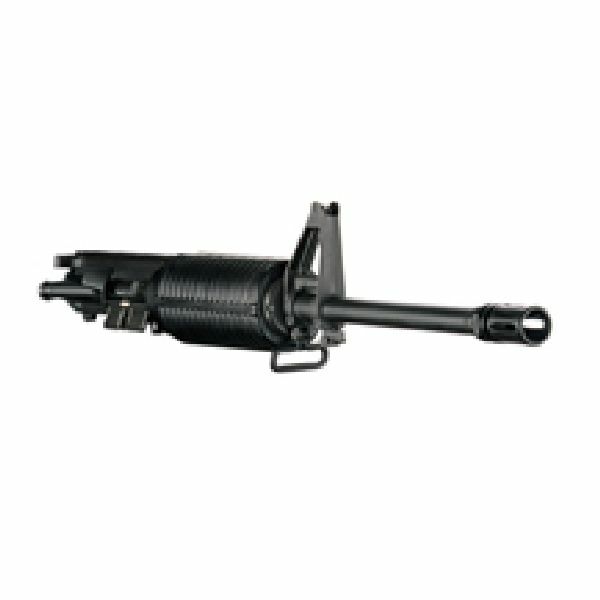 AR-15 / AR-10 rifles, pistols, lowers, uppers, parts, and accessories. 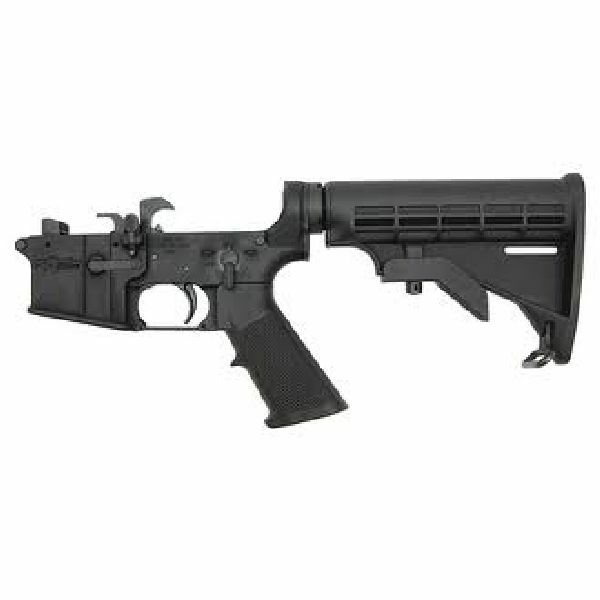 Complete Weapons and Lower Receivers will require an FFL Dealer to Transfer over to you. 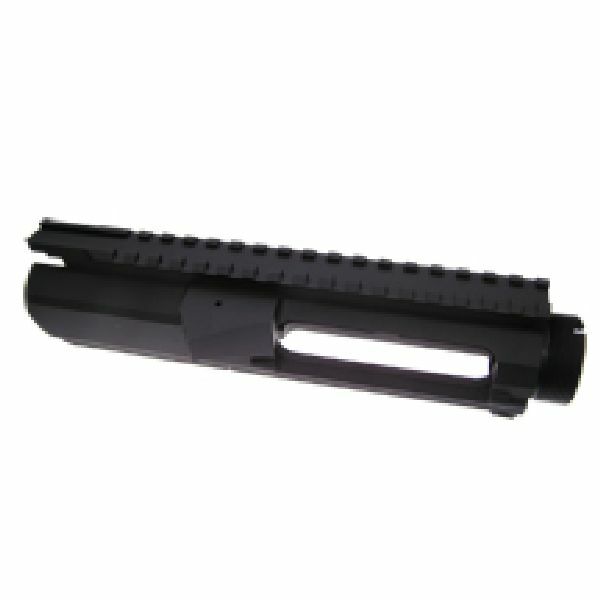 You can find a local Dealer on our FFL Locator page. 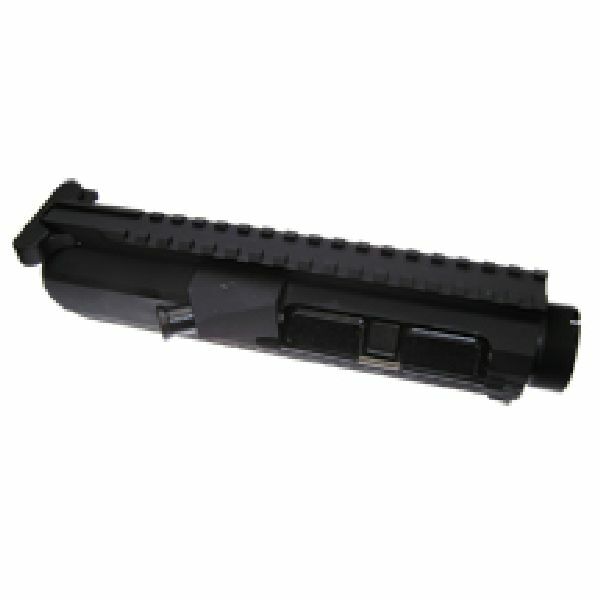 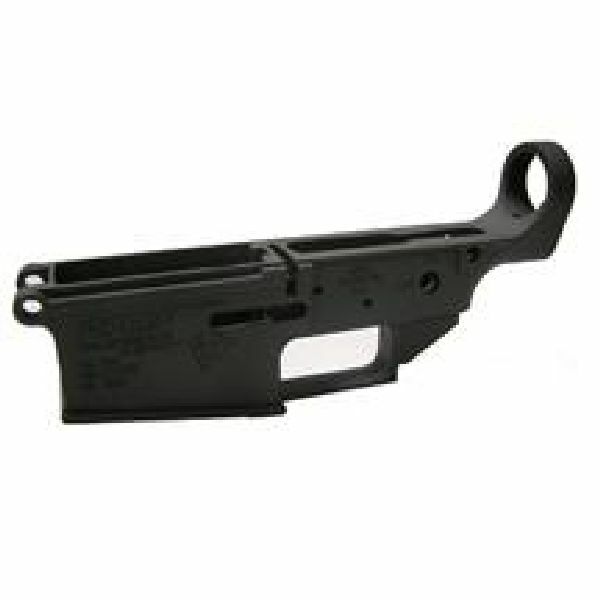 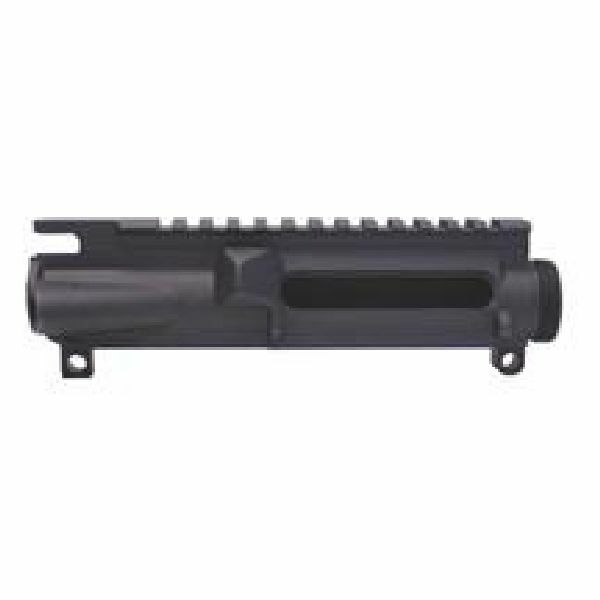 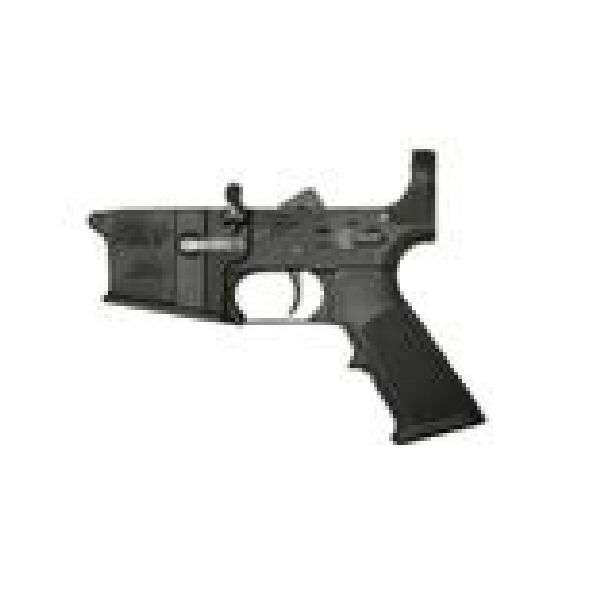 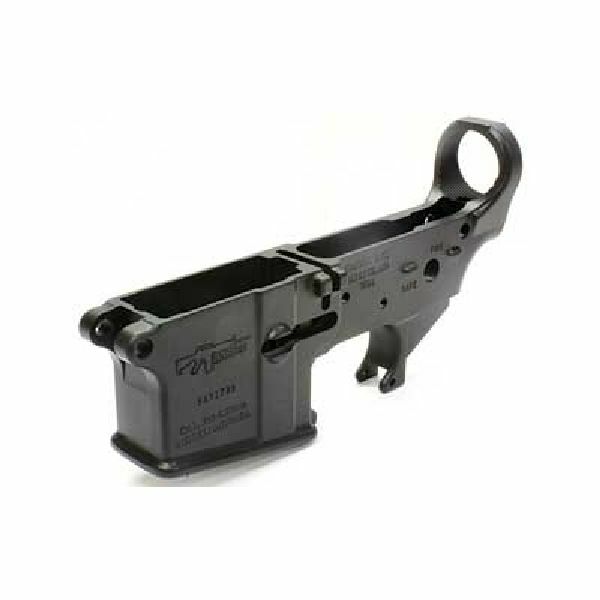 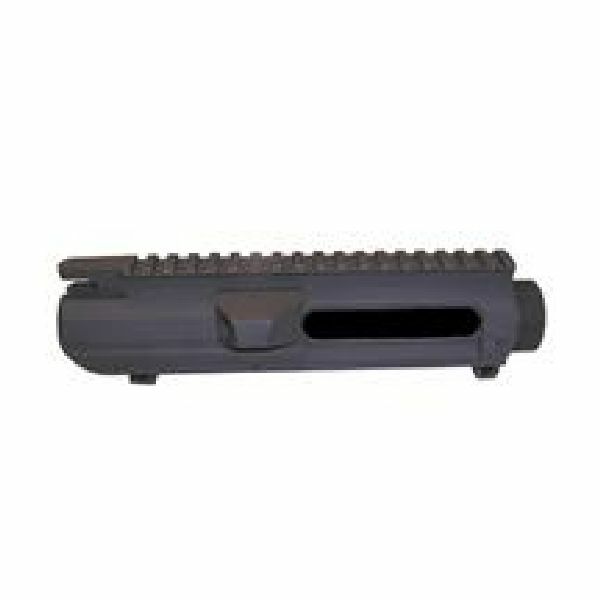 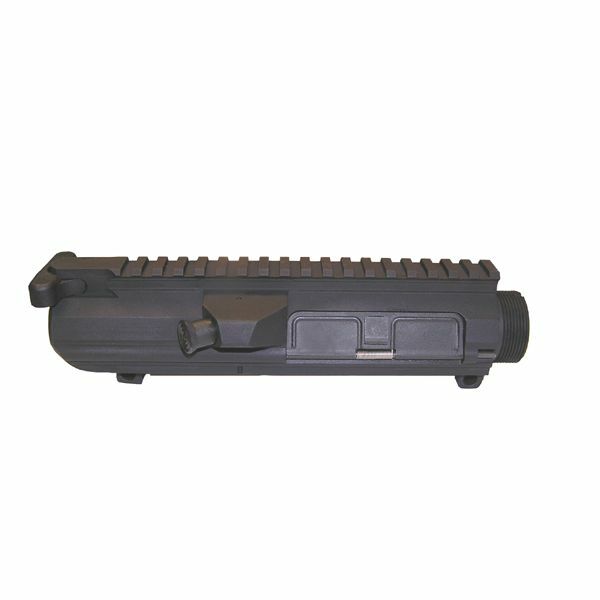 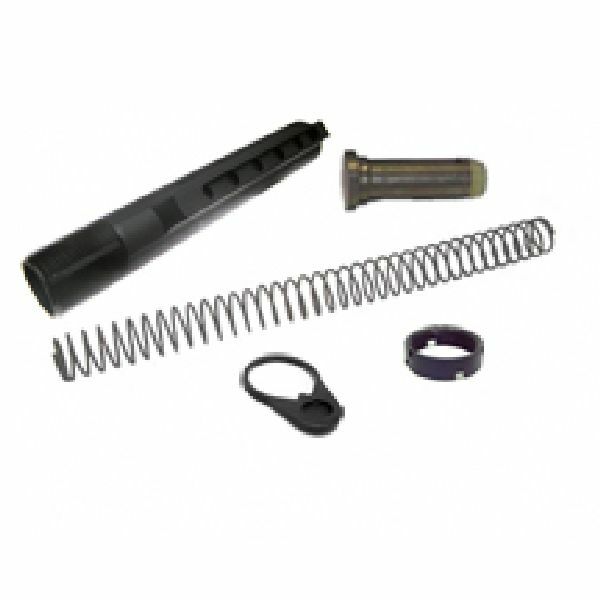 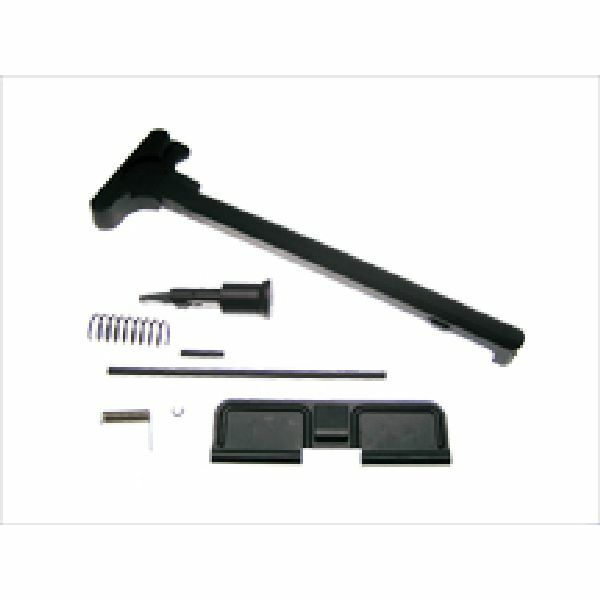 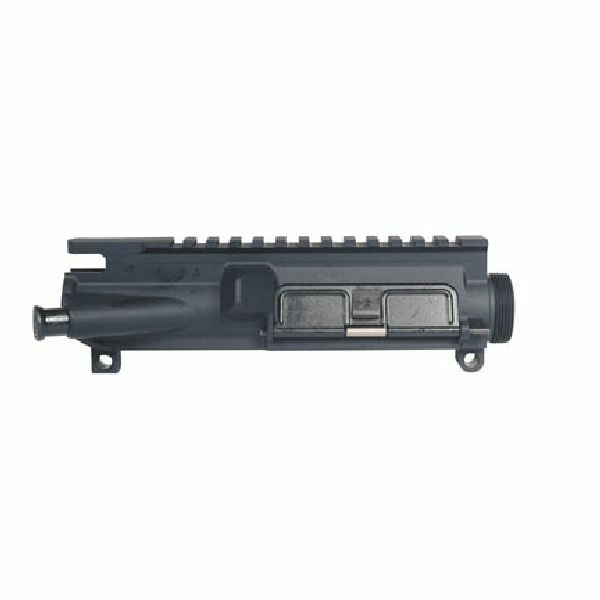 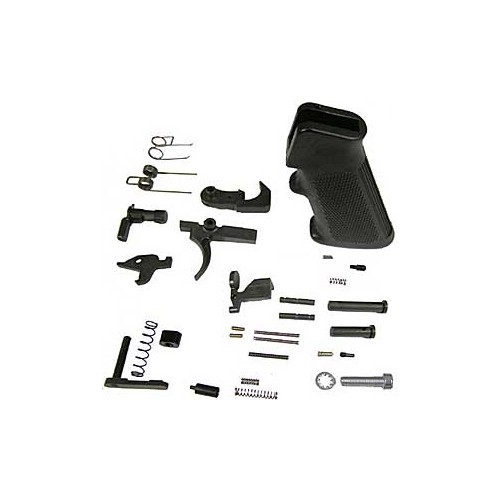 All other items such as upper receivers, parts and accessories can be shipped directly to you.